What do you think of his casting? Announced back in November, Netflix finally revealed the cast for the upcoming Cowboy Bebop live-action series. 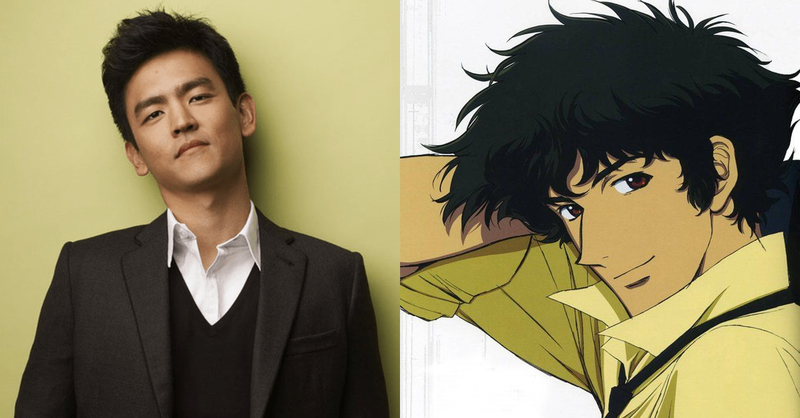 Everyone’s favorite bounty hunter, Spike Spiegel, will be played by John Cho (Sulu in the new Star Trek movies)! As for the other members of the series’ cast, Spike’s bouny hunting partner, Jet Black, will be played by Mustafa Shakir (Bushmaster in the Luke Cage series); Faye Valentine will be played by Daniella Pineda (of Jurassic World: Fallen Kingdom fame); finally, Alex Hassell will play the villain Vicious. Aside from the four characters, Netflix has yet to reveal the rest of the cast in the upcoming series. 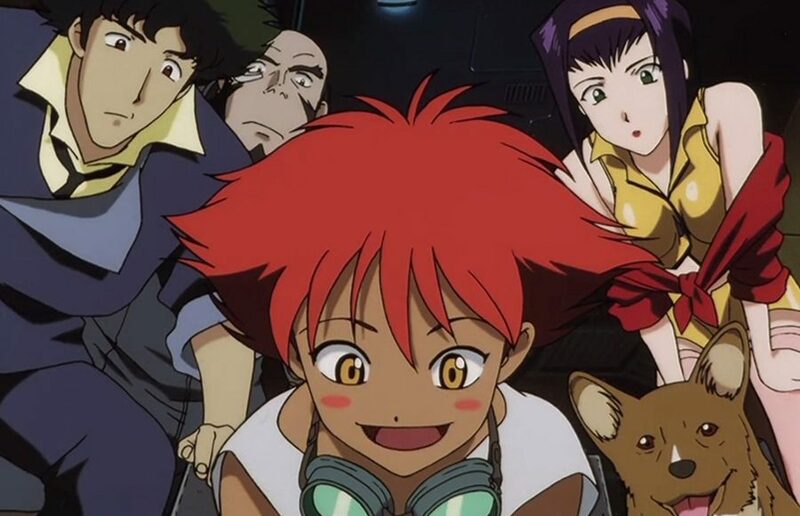 What we do know about the live-action Cowboy Bebop adaptation is that it will feature ten episodes, the first two being directed by Alex Garcia Lopez (director of select Marvel tv series episodes. The series will be run by Josh Appelbaum, André Nemec, Jeff Pinkner and Scott Rosenberg. Most importantly though, Cowboy Bebop creator, Shinichiro Watanabe will be involved as a consultant. Aside from the cast reveal, Netflix has yet to announce a release date for the live-action Cowboy Bebop series.